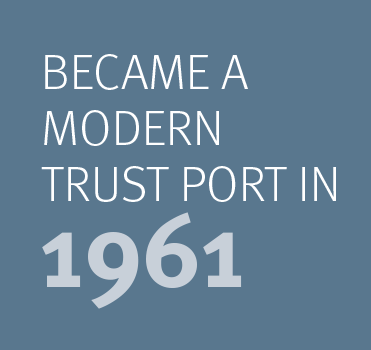 What makes a trust port? 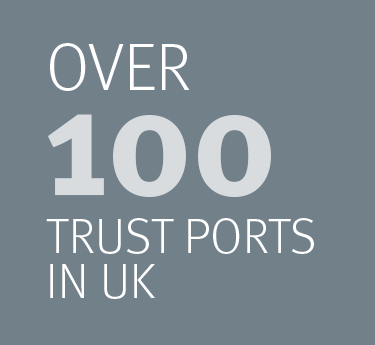 A Trust Port is an independent statutory body, created by an Act of Parliament. As such, it is not controlled by a local authority, nor is it a private business, but run by an independent board for the benefit of its stakeholders, and governed by its own local legislation. Fundamental to the role of a Trust Port is engagement with its stakeholders. Aberdeen Harbour takes advantage of many forms of communication to ensure its relationship with stakeholders is a productive and proactive one. All “profit” or surpluses made from trust port operations are reinvested into the operation, maintenance and administraion of the port. A trust port's stakeholders constitute a wide audience, including local residents; communities; port users (including ferry passengers); customers; Local and national government representatives; Business communities; statutory authorities; Local interest groups and environmental bodies.